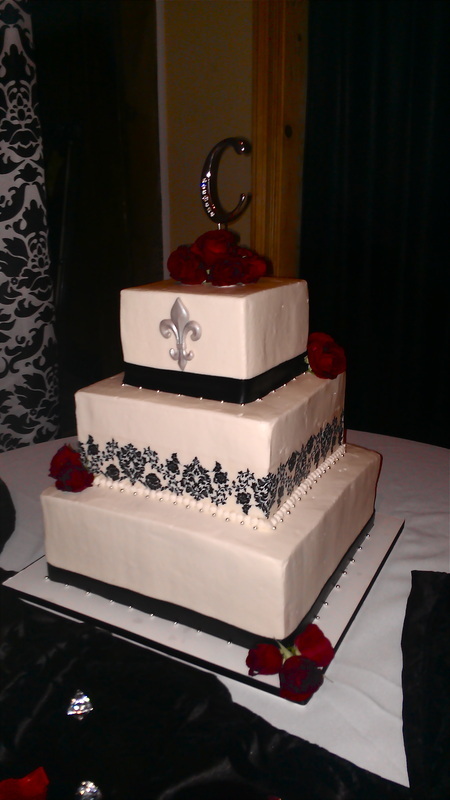 Wedding cake at Galvez Restaurant in the French Quarter. 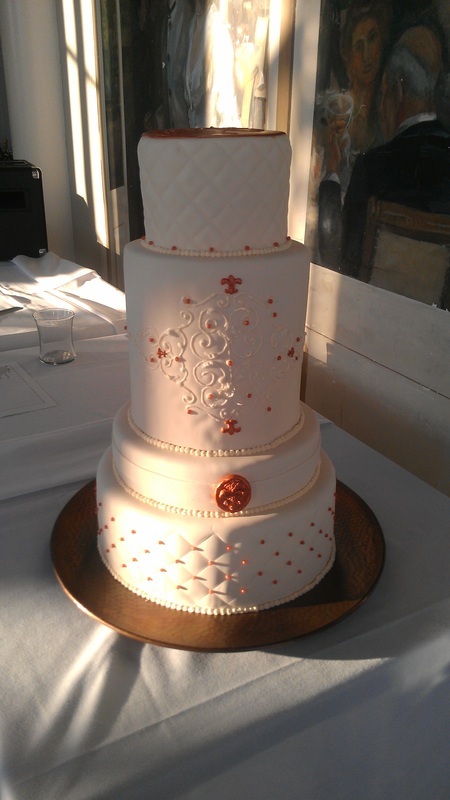 A beautiful damask themed wedding cake. 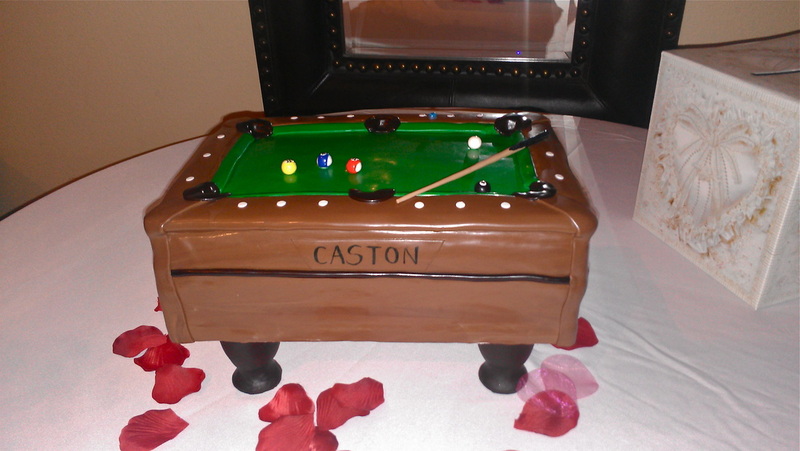 A pool table Groom's cake. 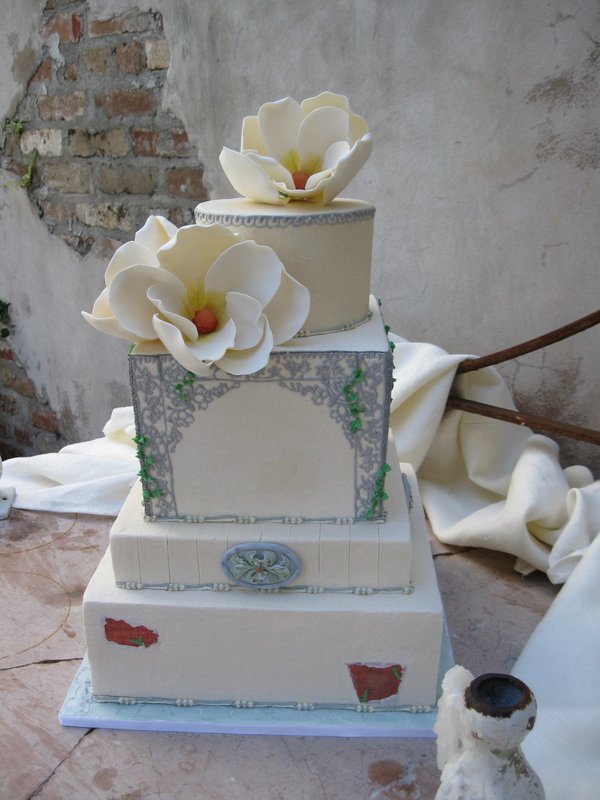 This cake was designed for a faux Wedding Photo Shoot at Race and Religious. Old New Orleans was the inspiration. 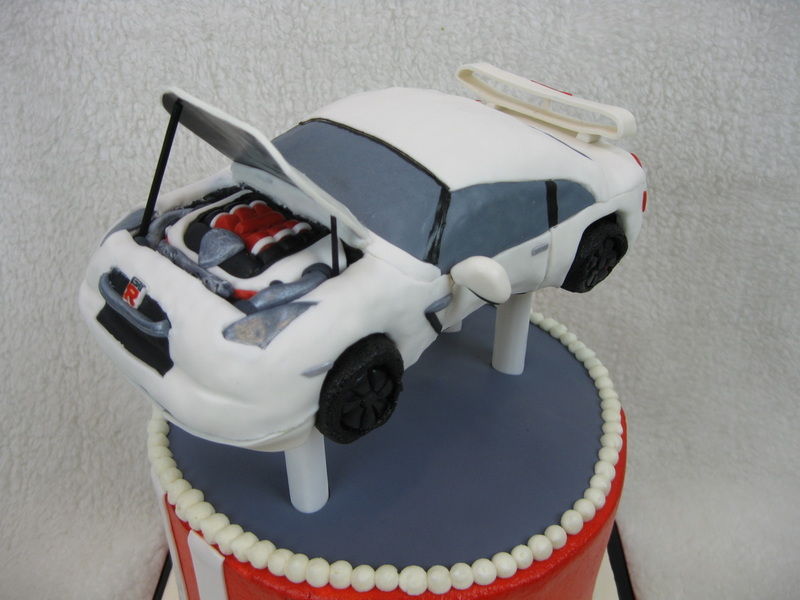 The latest car cake. 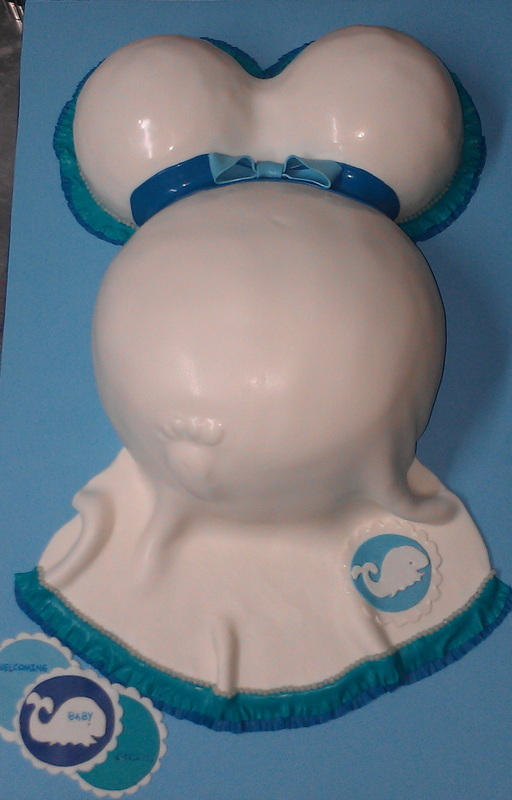 The car is make out of rice crispy treats and covered in fondant. Everything is edible but the toothpicks holding on the tires and the hood. 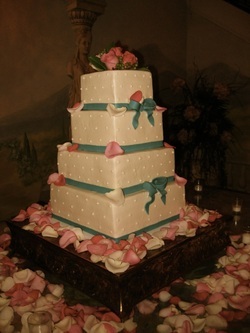 Wendy Neisler is the owner and designer of Just Cake By Wendy.